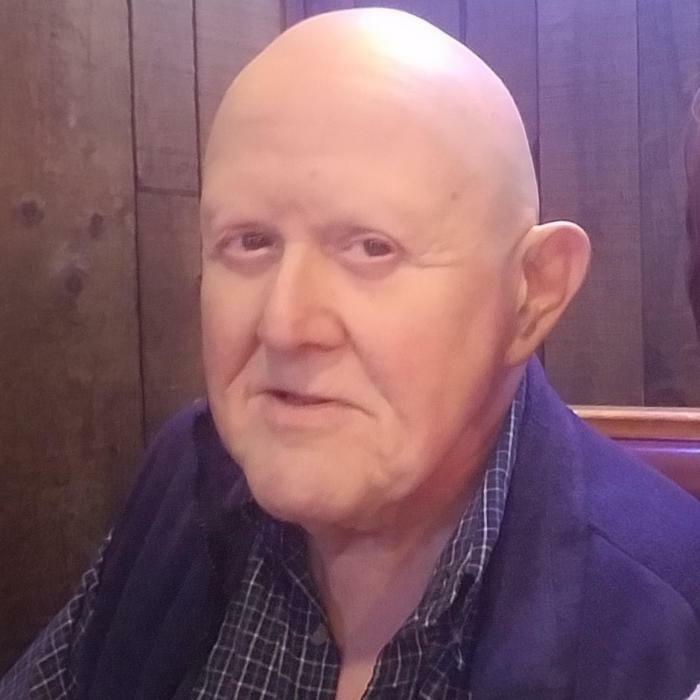 Jimmy went home to be with his Lord and Savior Jesus Christ on Tuesday, February 5, 2019. He was born in Edgecombe County on December 12, 1946 to J. Ray King and Edith Hampton King. In addition to his parents, he was preceded in death by his grandparents Bonnie and Odell Hampton; an aunt, Wilma Venters and uncle, Billy Hampton. He is survived by his loving wife of 46 years, Margie Ann King; his “LOVE” adopted daughter, Jamie O’Neal and her husband Robert and grandson Robbie; his aunt Cherry Hampton; Uncle Gene Venters; a host of cousins, nieces and nephews; and his beloved Shih Tzu Zoey. Jim was a self-employed barber for 37 years before going out on disability in 2004, but he would still try to help anyone in need of a haircut if he could. He loved his Lord with all his heart. He touched many lives while serving at various times as Deacon, Chairman of Deacons, Sunday School Teacher, Youth Director, and on numerous committees. He was licensed in ministry on September 11, 2005. He loved God’s word and was always ready to share his testimony with anyone as to what the Lord meant to him, and what the Lord had done for him. Jim was also known for his love of sports, especially ACC Basketball, as Duke was his #1 team. Jim was a kind, gracious, southern gentleman. His love and devotion for his family and friends showed admirably. He was a wonderful Pa to his grandson Robbie, who was the joy and light of his life. His family and friends will mourn his passing deeply but rejoice in knowing he is whole again and with our Lord. The family will receive relatives and friends in a Celebration of Life Service for Jimmy at 11:00am on Friday, February 8, at Trinity Baptist Church with Pastor Jordon R. Willard officiating. Visitation will be held at the church one hour prior to the service.